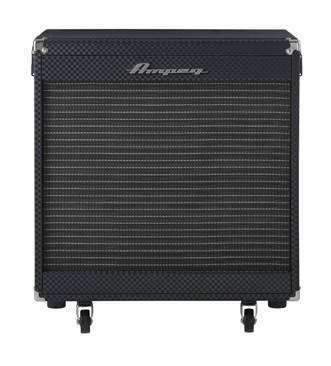 Drawing from the classic design of Ampegs legendary Portaflex cabinets, the PF-115HE combines vintage styling with the performance of a modern 450W cab. 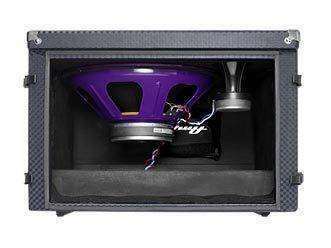 The Eminence 15˝ driver pushes out true Ampeg tone. Since its a Portaflex, you can attach any PF Series head to the top, flip it inside and hit the road Ampeg style. 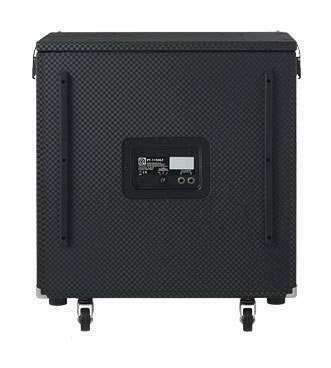 I use this cab with the Portaflex 2x10 cabinet. I play funk, rock, disco, and top 40 at all sorts of sizes of venues. These cabinets are loud and flexible. Can't get a better deal for their cost. Trust me.